The Cadet Force Pipes and Drums Centre has recently become one of only five Scottish Qualifications Authority (SQA) Approved Centres worldwide to deliver and assess the Piping and Drumming Qualifications Board (PDQB) qualifications in Scottish Bagpipes and Scottish Pipe Band Drumming. Previously, the cadets came under the Army School of Bagpipe Music and Highland Drumming (ASBM&HD). The new status will hugely benefit the Cadet Forces and expand uptake of the SQA/PDQB qualifications. Each qualification has a Level and Credit Points within the Scottish Credit and Qualifications Framework (SCQF) and can count towards further education and university places. 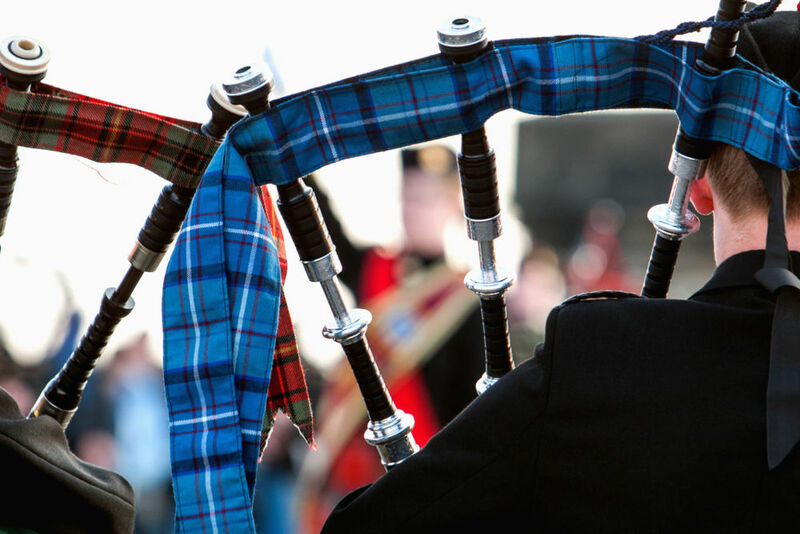 The ACF Pipes and Drums wish to express a vote of gratitude to Tommy Dalman and Cadet Kit Shop for their assistance with the manufacture of the ACF tartan and uniform accoutrements and for their continued support to the Pipes and Drums.